South Scotland Labour MSP Colin Smyth revealed that delayed discharge cost NHS Dumfries and Galloway over £350,000 in one month. Figures published by the Scottish Government’s Information Services Division (2 April 2019) show that for the most recent figures, 1,537 bed days were lost as a result of a delayed discharge in NHS Dumfries and Galloway. As a result, that cost Dumfries and Galloway health board £358,121. 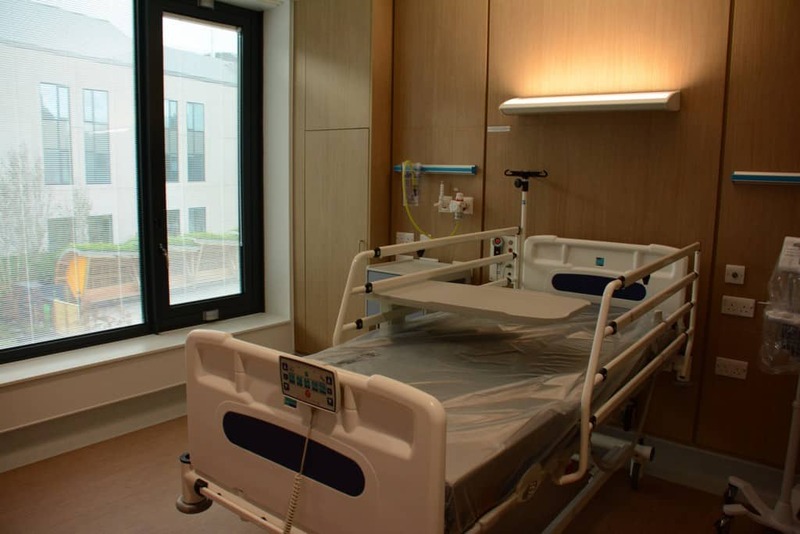 The number of bed days lost in February 2019 saw a 76% increase from the same period in 2018 when 871 bed days were lost from delayed discharge. Delayed discharge is when a patient is medically cleared to go home but cannot leave hospital, often because a social care package is not in place. Colin Smyth said, “Once again we see the effects of the under investment in our local NHS and cuts to local council budgets from the SNP Scottish Government. The more time a patient spends in hospital, when they could be receiving care in the community, the more pressure there is on NHS resources. A Spokesperson for Dumfries and Galloway NHS told DGWGO News “We are acutely aware of the impact that delays can have on people receiving the right support in the right place at the right time. And it is not only for those waiting to get out of a hospital bed, but those who require one. It is important to note that being ready to leave hospital is not the end of everyone’s journey, and many face ongoing needs which must be met at cottage hospitals, care homes or by care at home services. Some delays are caused by legal processes, adaptations to housing, and disagreements within families about what is best for relatives. People will be aware of the recruitment difficulties we have had in some cottage hospitals, and recruitment generally within the Health and Social Care Partnership. This is not confined to only those with a professional qualification, but extends into care homes and care at home services across the region. All of our providers either have experienced or are experiencing recruitment difficulties. We are also experiencing a shortage of care home beds in specific locations, though the overall number of beds we have available is not far away from the numbers that we believe we would need at this time. The various parts of the Health and Social Care Partnership are working very hard together to try and address the more immediate problems. We continue to develop new and innovative services that are all aimed at keeping people as healthy as they can be and independent as they can be for longer. Work is being undertaken through the Healthy Aging Programme Board to address some of these issues.